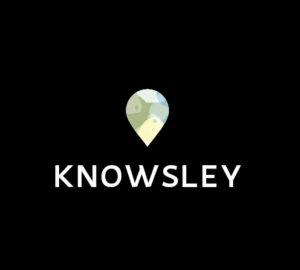 It is four years now since we embarked on our Ambassador Programme and began our journey to put Knowsley firmly on the map for business and investors. 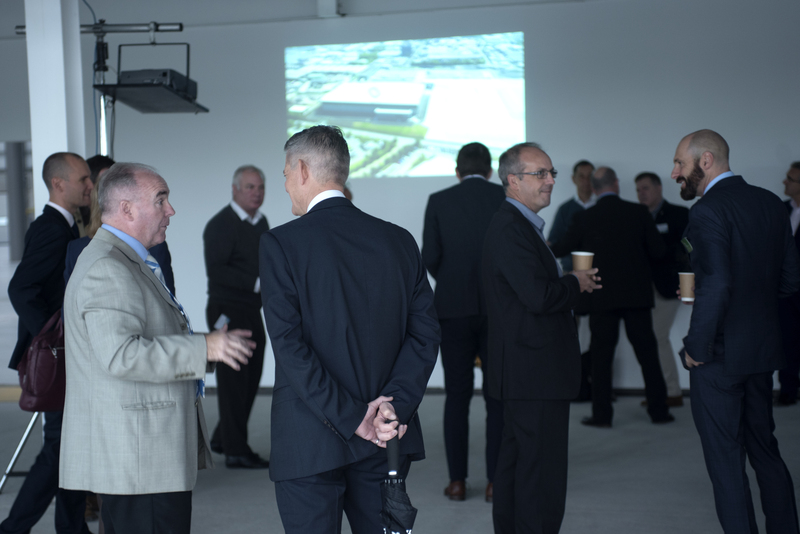 A lot has changed over those years, not least the collective scale of ambition for the place. 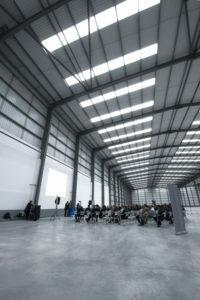 Physically and economically there have been significant changes too with businesses moving in and expanding, and new homes being built. 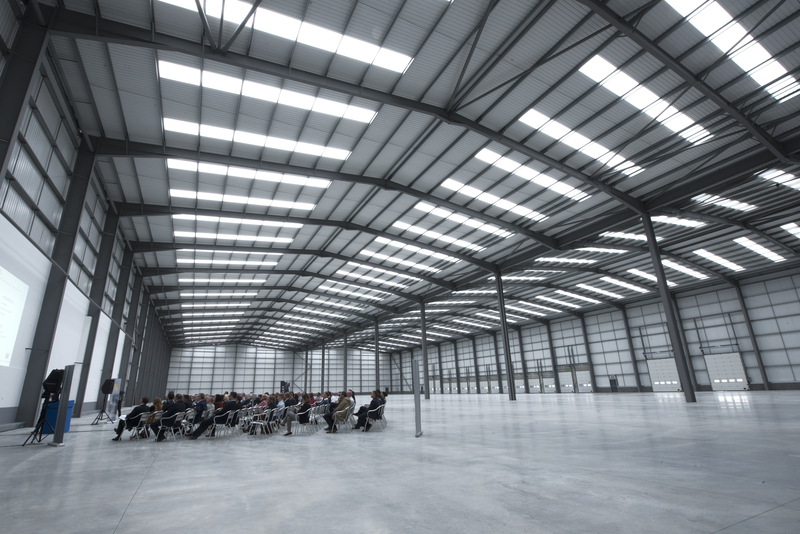 Across Knowsley new commercial developments have also been completed, are underway and are in the pipeline. 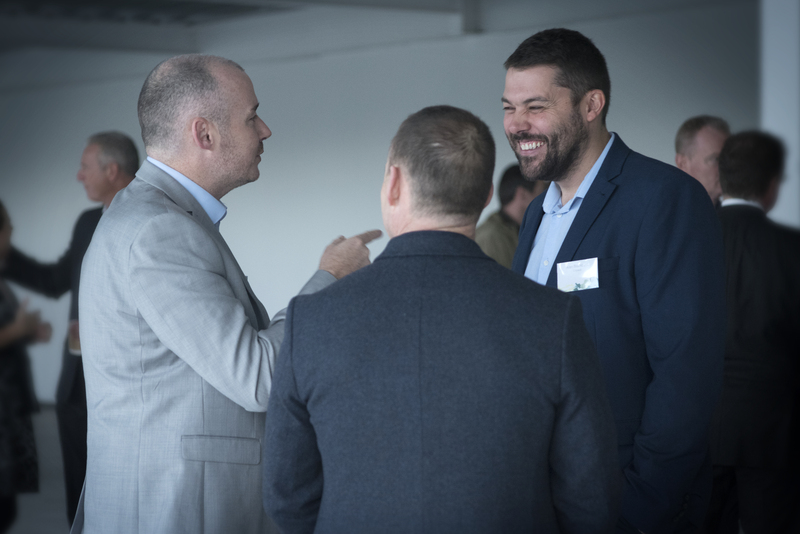 All these physical changes contribute to a sense of growing confidence and aspiration. 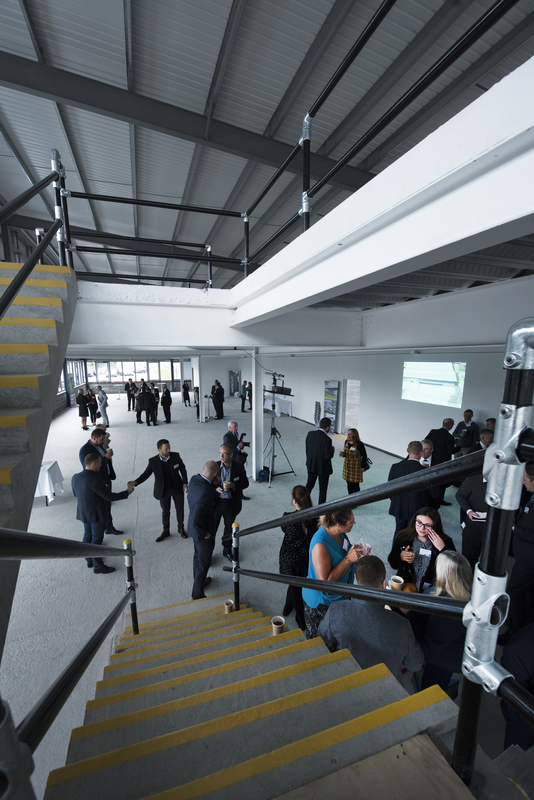 This Knowsley Ambassadors’ event reflected on the physical development of the place – the schemes that are up and running and those to come. 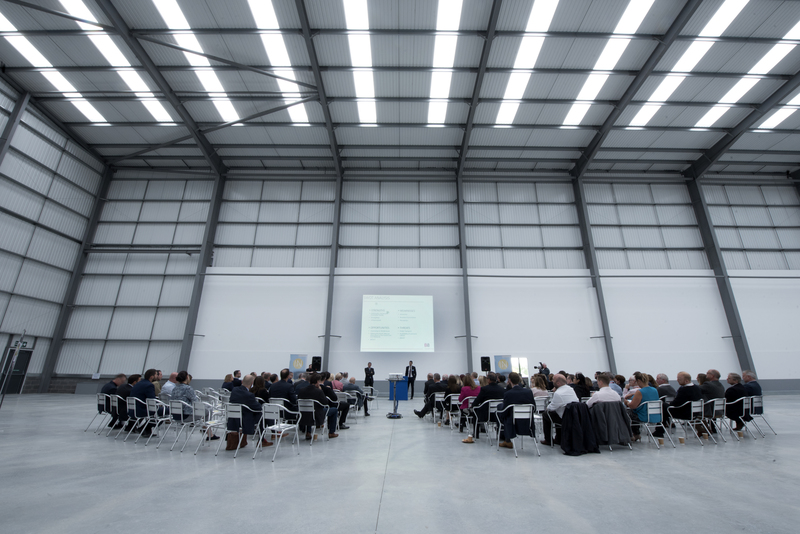 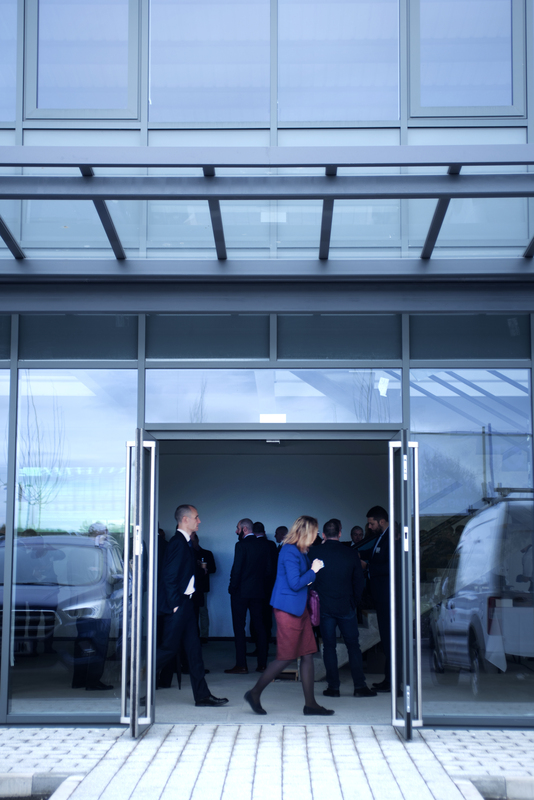 And what better way to appreciate this scale of that ambition than to hold this event in one of those new commercial developments – Academy Business Park. 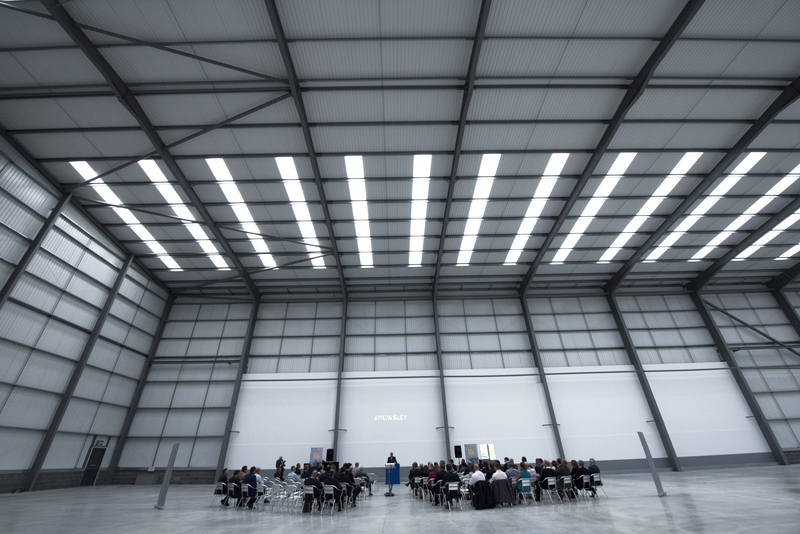 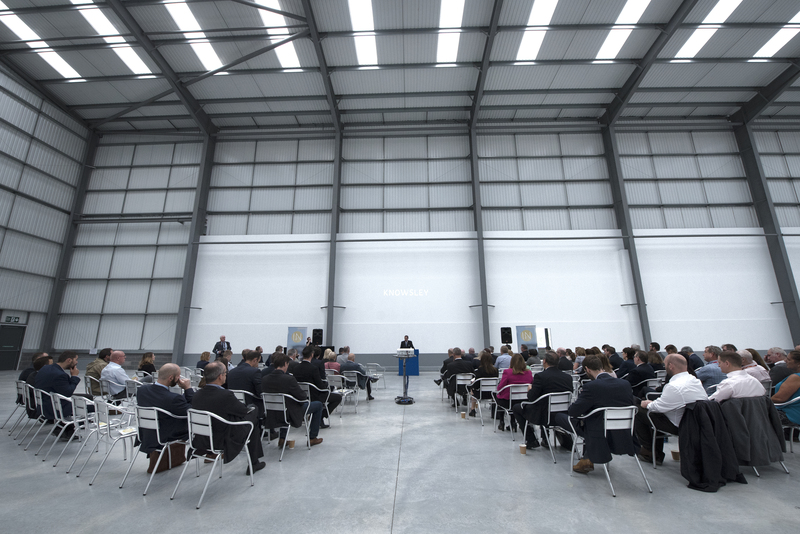 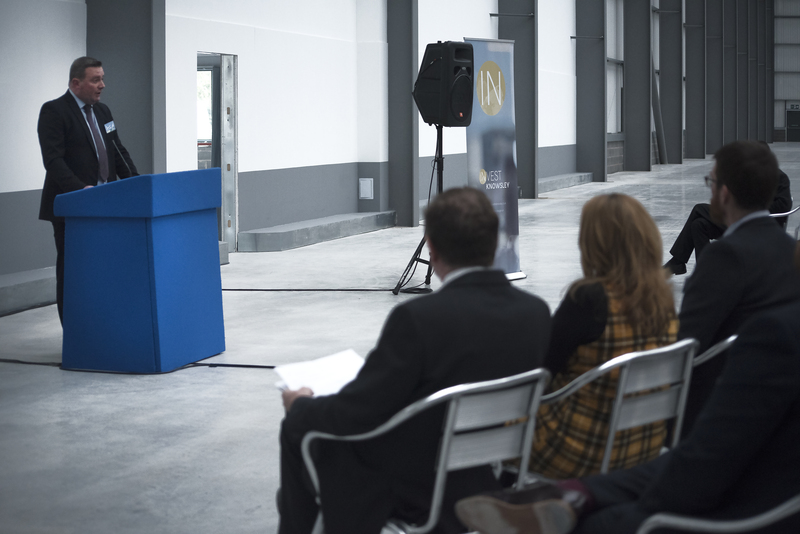 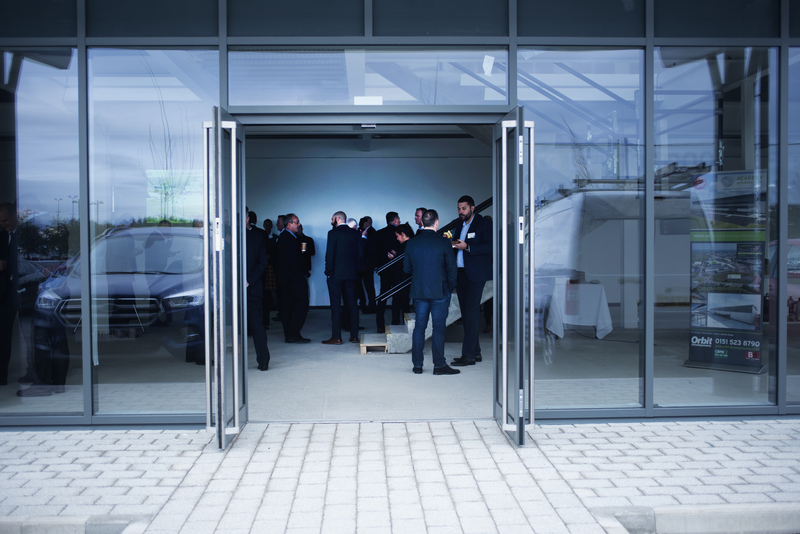 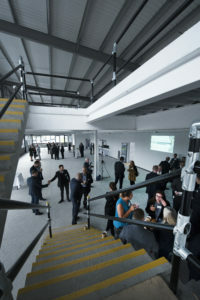 The 110,000 sq ft distribution warehouse built by Orbit Developments played host to this event, allowing Ambassadors a rare opportunity to step inside the space that has been created and quite literally see the sheer scale of development here. 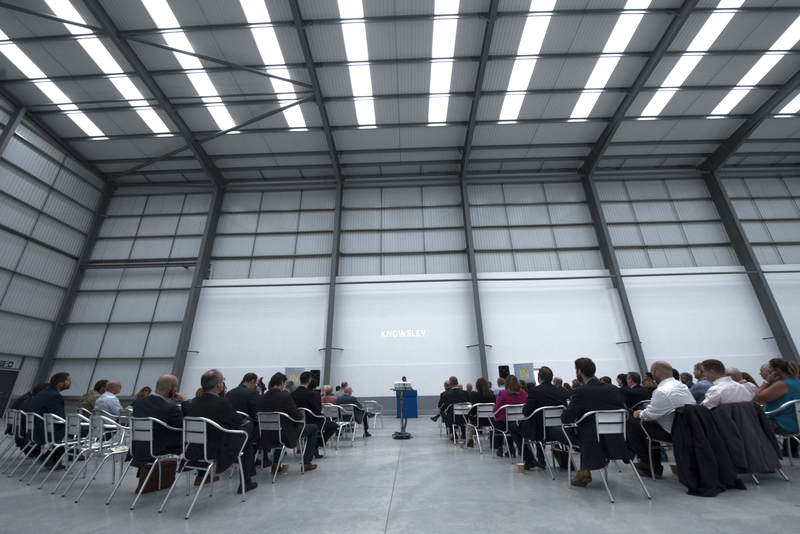 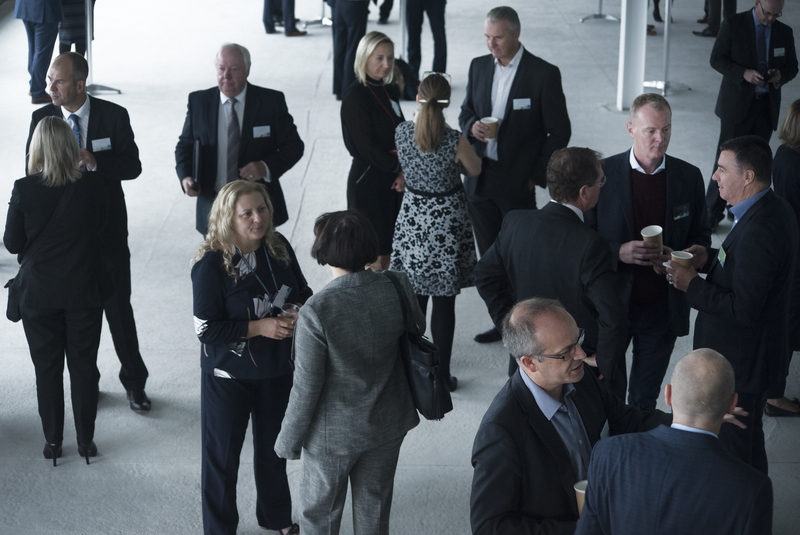 Alongside this, Ambassadors were the first people to hear about an exciting new initiative – Invest Knowsley – that was officially launched at the event with the aim of making new investment, development and business growth here even easier to achieve.